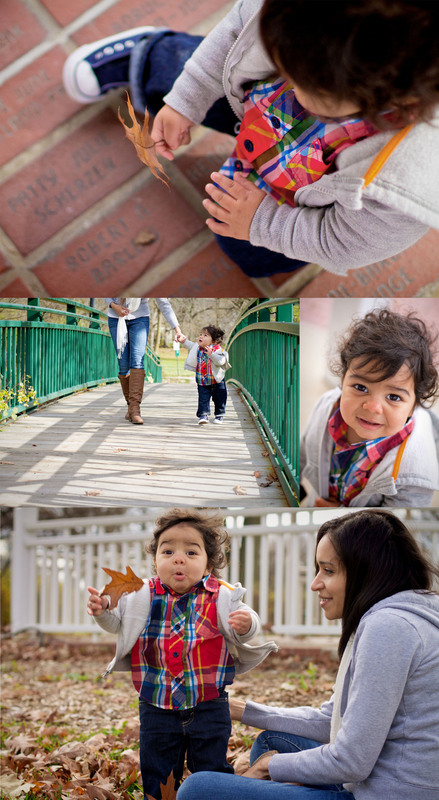 ok, so i will just be honest...i fell in love with this boy immediately - he was SO easy + fun to photoraph! when cam's mom and i talked about the session, she stated that she loved the unposed, natural images i take. this is pretty much the best thing anyone can tell me because it is my favorite way to photograph people. cameron was so relaxed and all of his smiles were from genuine happiness. you can tell that this little boy is well loved and his mama is madly in love with him.